Today, customers want information, service, and attention more immediately than they ever have before. Need proof? Consider the fact that 64 percent of smartphone users expect the pages they visit to load in less than four seconds, and that even a one-second delay in service time can decrease a $100,000/day company's revenue by about $7,000. As if that weren't enough, upwards of half of customers report switching brands due to poor user experience. We're living in the age of immediacy, and companies that want to provide a good customer experience need to embrace that. Luckily, there's a simple way to do it: by embracing product data. When brands utilize the power of product data, providing an outstanding (and lightning-fast) customer experience becomes much easier. Response time is a huge issue in customer service right now. 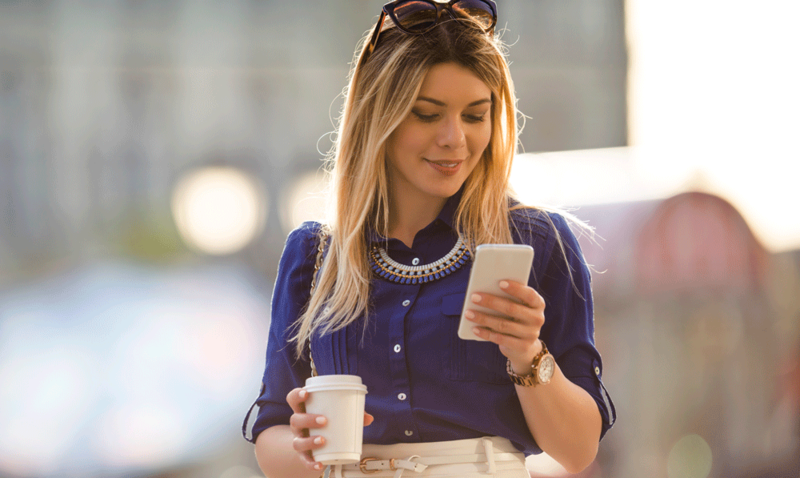 According to HelpScout, 41 percent of customers expect brands to respond to customer service emails within six hours. Unfortunately, only 36 percent of companies actually respond that quickly. Modern customers are used to getting instant answers to their questions, and their patience with suppliers who can't deliver that is short and getting shorter. From the customer's point of view, it's easy to find alternative suppliers if the first one can't help you fast enough. The good news is that utilizing product data can help shorten your company's response time and make customer retention easier. When agents have easy access to a wide scope of product data, answering client questions gets easier and faster. When nobody is stuck searching through labyrinths of outdated product data, cutting down on communication time and providing better customer service are suddenly attainable goals. What's more, offering more detailed product data may actually cut down on the number of support inquiries your organization receives by making it easier for customers to answer their own questions. When product information is accessible and searchable (this includes user manuals, documentation and so on) it creates a sense of transparency and makes it easier for potential customers to explore and evaluate your product. Highly visible product data also helps existing customers make the most of their investment. This, in turn, increases customer satisfaction. The more data customers have access to, the better. This is especially true for e-commerce companies, where customers can't see, feel and experience a product before they purchase it. When customers are informed and educated, making a smart purchasing decision becomes much easier. More detailed product data also benefits companies, as it cuts down on the rate of dissatisfied customers who want to return a product that wasn't what they expected. Today, brands across virtually all verticals are searching for ways to improve their customer service, and brands who embrace product data already have a leg up on the competition. By helping to educate customers, cut down on support response times, and promote informed purchasing decisions and self-service, ample product data revolutionizes the world of e-commerce and online sales and helps brands take a more customer-centric approach. You got a lot of knowledge about customers' needs for sufficient product information from this blog post. 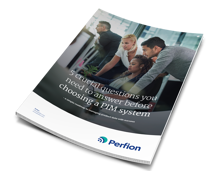 Still, one question has not been answered: Which Product Information Management (PIM) system will suit you best?